We’re pleased to announce the 7th Yucaipa Ice Bowl on feb. 2nd 2019!!! Again we will be supporting Yucaipa Family assistance. We want to thanks all of our past supporters & donators for all they have done to make this a great success!! Last year we raised $2300 & 205lb of food. For a total of $7600 &600lb combined. We want to beat our career total this year so please come out & help!!! This entry was posted in Uncategorized on November 16, 2018 by yucaipadgc. 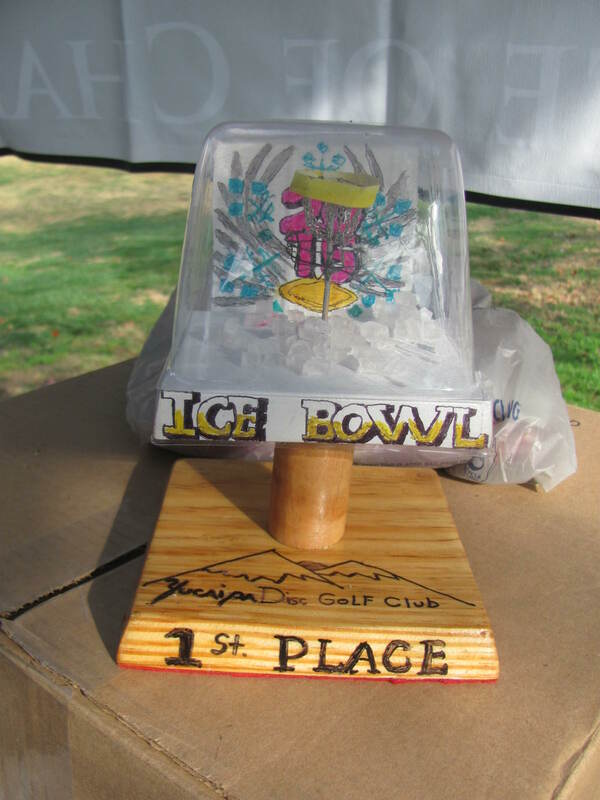 It was “Just another beautiful day for Golf” as 36 players came out to battle for the coveted “Yucaipa Ice Bowl” trophy. The trophy is hand made by local resident Dave Newport. Players came equipped with their entry fees & cans of food, plus cash for their mulligans. Spirits were up, even if the temperature wasn’t. The low 60’s was better than most of the other 32 Ice Bowls that were played this past Saturday. Most of which had a temperature range from 44 & fog to 19 & snow. These dedicated people came together for the goal of fund raising for Yucaipa Family Assistance. Our Local charity organization was the big winner with $943 & 52lb of food raised through this event. We did have less players this year, yet was able to raise more money per player than last year. So a big THANKS TO ALL who showed up and/or donated to this cause. Cory Marsteller of Cherry Valley was the big winner with a blistering 39 (-15) using a lot of mulligans to secure the 4 shot victory over Redlands local Bill Maury-Holmes. Bill got a pat on the back for his efforts. Yet Bill was rewarded during the raffle as he took home the “Portable Disc Catcher Basket”. Bill also picked up a few “discs” during our “Ring of Fire” contest. That contest consist of a 30′ circle drawn around 1 of the baskets, then all players spread out around the circle with 1 “putter” in their hand, then at the count of 3 they all throw it into the basket at once. Who’s ever disc gets into the basket is the winner, if multiple people make it then those few play the second round to see if they can make it again. if no one makes it a 2nd time then everybody get to try again for it. The winner then gets the prize Disc up for that round. Due to a generous donation of discs(Thanks Greg Hanlon), we did 10 rounds of “Ring of Fire”. Yucaipa DGC would like to thanks our generous sponsor that helped make this event the great success that it was. We had local sponsorship from Jose’s Mexican Restaurant, Jersey’s Mike Subs, Shell Rapid Lube, Danny’s Pizza, Happy Boy Car wash, Denny’s Restaurant, Starbucks, Stater Bros., Pizza Chalet, Oil Can Henry’s, Jake’s Bistro, Yucaipa Bike Shop and the Kopper Kettle Kafe. plus Golfing sponsors like Discovering the World. 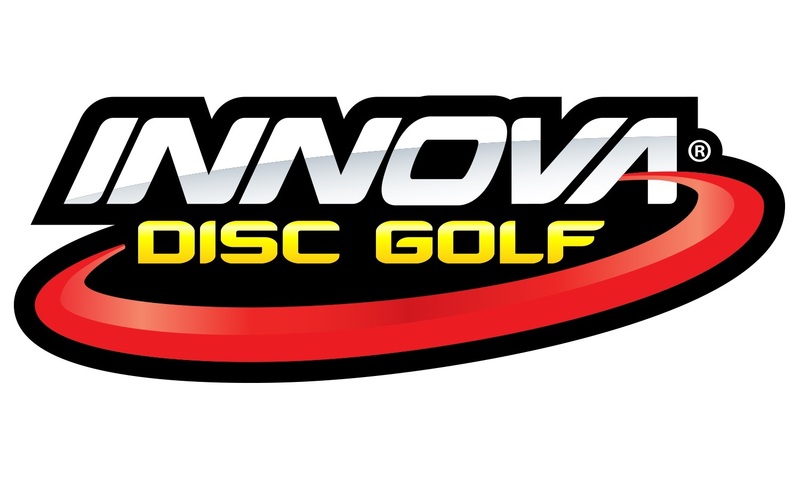 (Disc Golf pro shop), Innova Champion Discs, Disc Golf Values, Disc Golf United, Yucaipa DGC, Greg Hanlon, Chris Horn, Suzette Simons, Bill Maury-Holmes and Ted & Dave for their volunteer work!! Thanks Again !!! 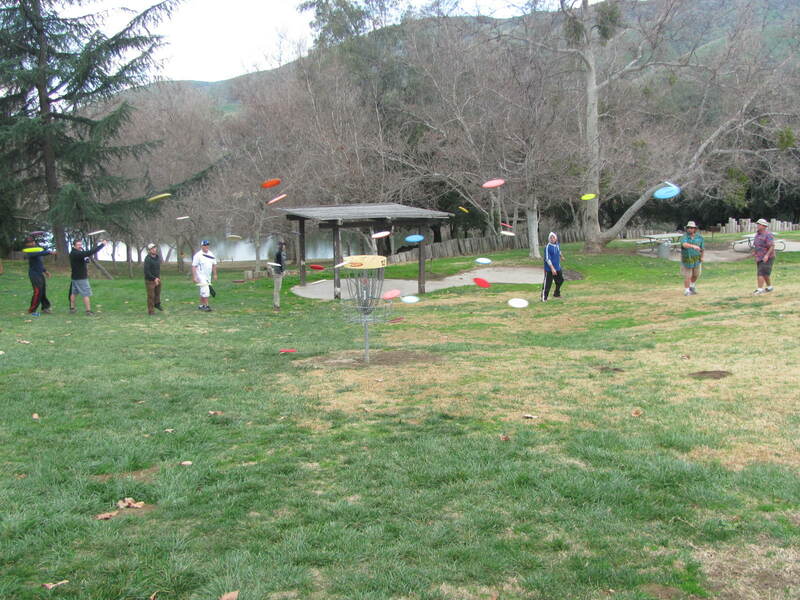 Kevin Beath president,Yucaipa Disc Golf Club. This entry was posted in Uncategorized on February 4, 2015 by yucaipadgc. 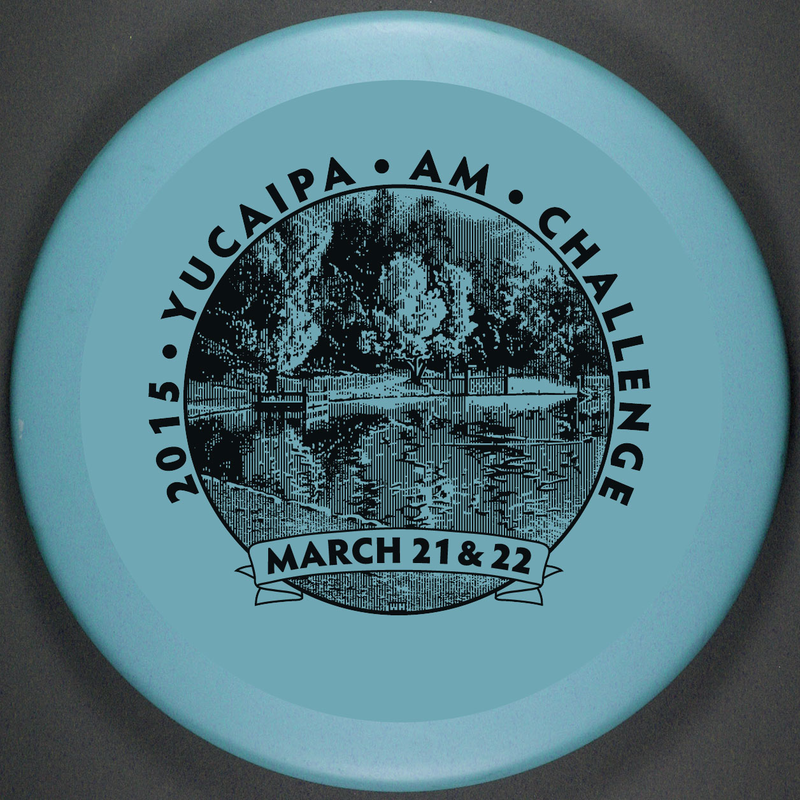 Yucaiopa DGC is pleased to host the 2nd Yucaipa Am Challenge at “The Course” in Yucaipa Regional Park. 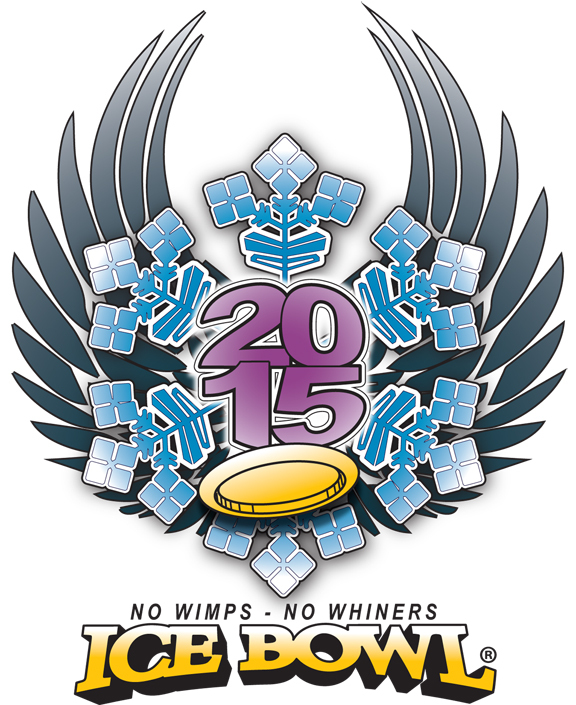 This event will take place on March 21 & 22, 2015 Included this year is a 2nd course. This temp course will be set up in and around the “Tent Camping” area on the west side of the lower lake. We’ll be playing 3 rounds over 2 days. 2 rounds Saturday and 1 round Sunday. After the Players meeting Sat. AM, Golfers will start on 1 course for the am round, then have lunch break, then they will switch to the other course to play their 2nd round. Sunday Golfers will return to play the AM course they played the day before. 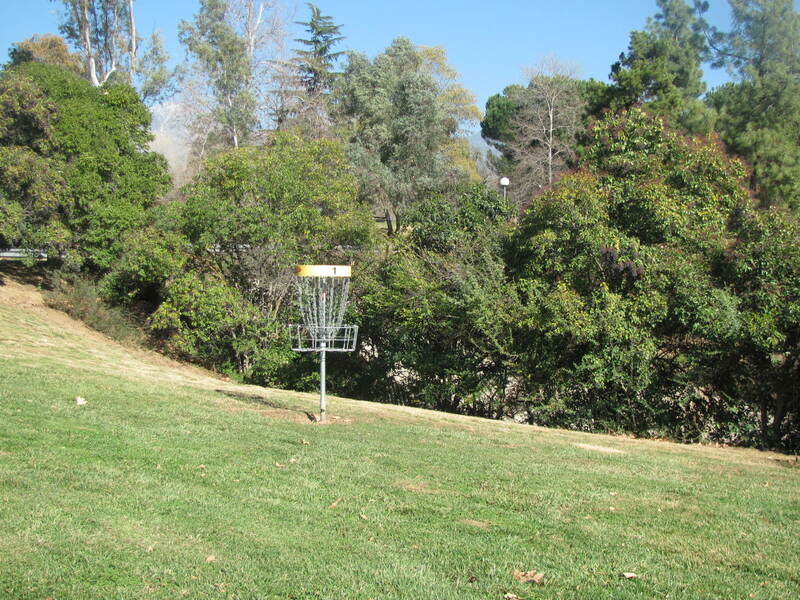 The event is up online at http://www.discgolfunited.com/disc-golf-tournaments/tournament-dashboard.cfm/tourn_id/2761 Please sign up quick as this event did sell out last year. We did add more spot this year, thanks to the 2nd course. That’s added expense to reserve the area. I’m very happy to say though that means your camping is included with your registration for this event. You’ll still need to pay the park entry fee of $10/carload or $ 2 walk-in. There are 9 camping areas with a max of 30 people per area, so we can accommodate 1 registered golfer & 1 guest. Camping is good from Friday thru Monday Noon. Big thanks to Yucaipa Reg. Park for blacking out the “whole” weekend for us. We’ll have nite golf Fri & Sat nites. Movies, games, etc…. Raffle drawing will be Sat nite also to help shorten Sunday’s Awards. Check-ins will begin Friday 5pm & continue Sat @ 8. Check-in will be over in the middle of the”Tent camping”. (follow signs) Players meeting @ 9:15am near check-in area. Afterwards you’ll be given ample time to arrive to your hole assignments before the 2 min. warning. After your 1st round , we’ll have a 1hr lunch break, shuffle the cards by score, then switch courses & play round 2. After Sundays 9am players meeting, you’ll start on the same AM course for your final round. Still working food details for Sat. am/pm & Sunday am. will keep you updated. Golfers will again get 2 discs this year in their players pack. 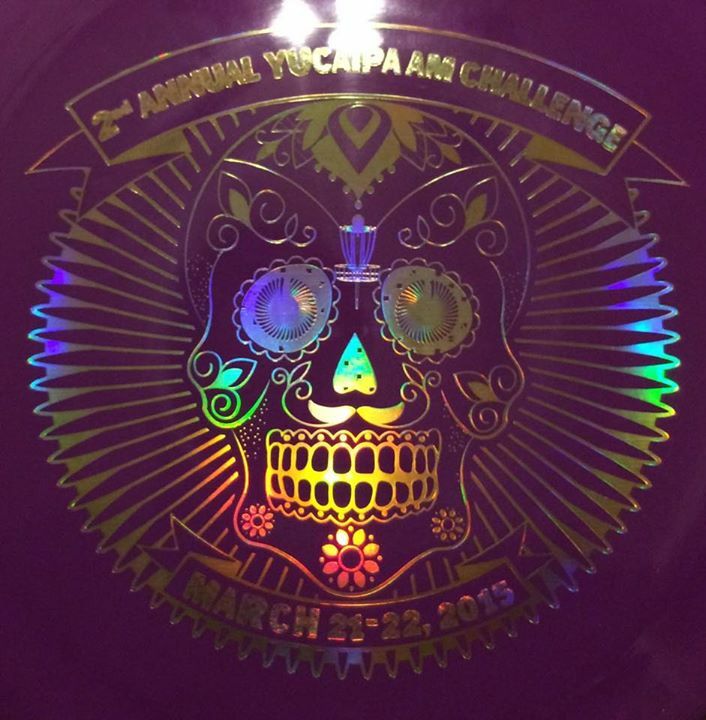 Thanks Legacy Discs and Innova Champion Discs. 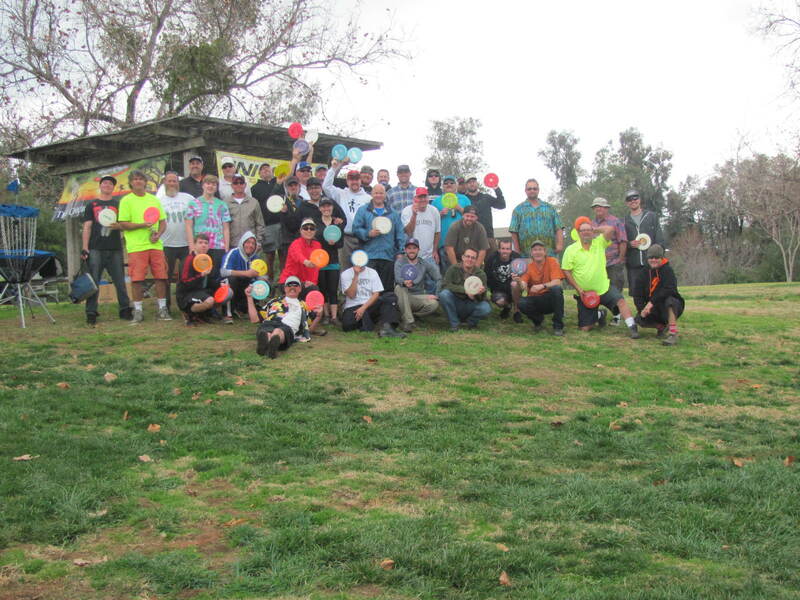 Thanks also go out to Discgolfunited.com, Mark Molnar, Bill Maury-Holmes, Suzette Simons, Wayne”the Mayor”Harlow, So Cal Disc Golf Assoc., Oak Valley DGC, PDGA, Yucaipa Regional Park and the many participants. This entry was posted in Uncategorized on January 20, 2015 by yucaipadgc.